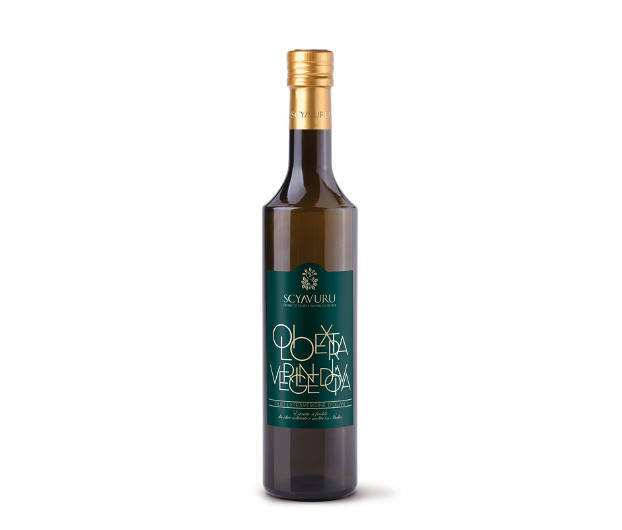 This extra Virgin Olive Oil is obtained from the variety Biancolilla. These olives are harvested before reaching the complete ripeness. The olive oil goes for decantation in steel silos and once reached clearness it gets bottled. Use: for preparing appetizers, for dressing soups, fish and salads and for the preparation of first and second courses.